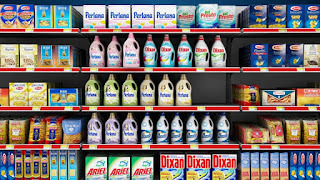 Have you ever wondered that how companies decide where products should be placed in retail stores or outlets? Or how companies can increase visual appeal to satisfy their customers’ needs or attract new set of customers! It was always a big question, product is important or its placement. In my opinion it’s both and we are in desperate need of some magic which can help us with improvised placement of products for our increased sales value and visual appeal to tap customers mind. I was as clueless as you guys are until one day I came across Planogram. Initially I was startled by the name and purpose but on gradually digging about it deeper now I understand why everyone is running for it from Cosmetics Company to clothing, apparels and fashion. Planogram turns out to be such kind of programming which is a visual diagram which provides detailed placement of every product in retail outlets making your work easier than before. 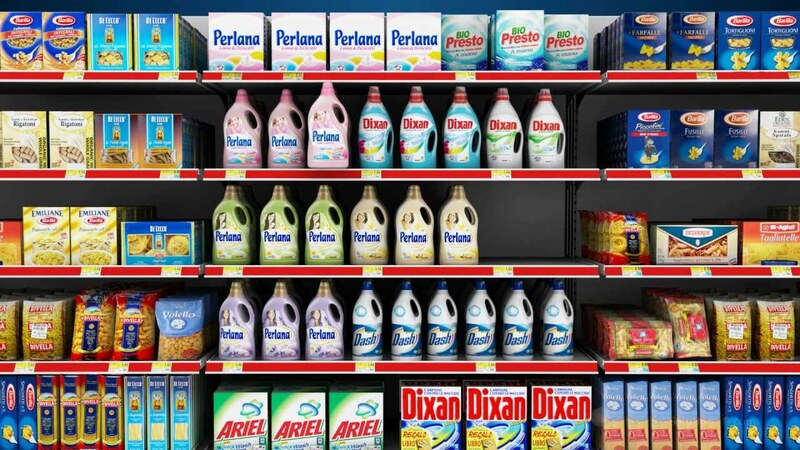 Detailed placement is not just related to presenting the flow but also which aisle to put, facings of the SKU’s in case you have large number of products and you want to increase their visual display so you need different facings to attract, better and improved point of sales. It provides comprehensive solution to all small and large retailers problem across the world. Large retailers usually hire specialists for the designing and use of planograms but smaller retailers still depends largely on paper and pen because of its high cost which is a major concern. The various benefits which Planogram provides are not limited to placing of products and increasing sales. It can also be used product replenishment, reducing out of stocks and inventory control. It combines the store needs with consumer needs thereafter increasing your sales and helping you to stand apart in eyes of your consumers! I am still analyzing this product features and will surely be amazed as I explore more! What about you?